A Cambodian refugee from Long Beach. A teacher turned grandmother from West Athens. A small business child care provider from Palmdale. A working mom and dad from the San Fernando Valley. Each of them from different backgrounds, but all on a similar journey as Best Start Community Partnership leaders to improve the lives of young children and their families in Los Angeles County. A journey that recently led them north by bus, car and airplane to San Francisco on a pilgrimage to learn how to best help young learners succeed in school. 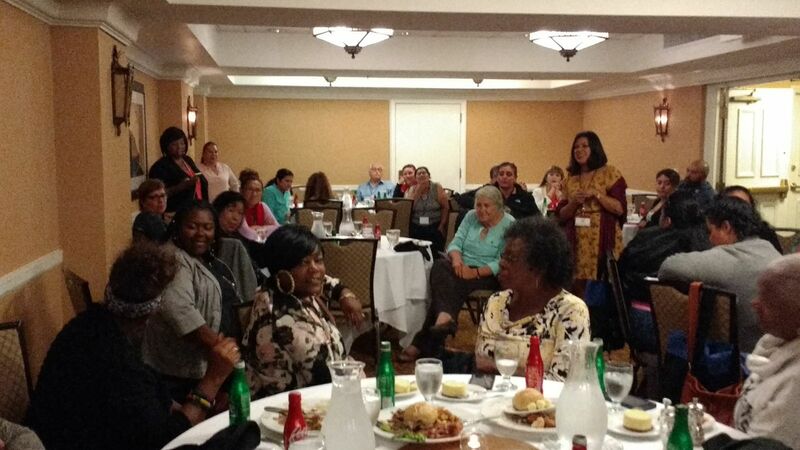 As part of a diverse delegation of 74 leaders from Best Start Community Partnerships, they descended upon the Institute for Educational Leadership’s 2017 National Conference at the Hilton Union Square Hotel on June 22-24. Entitled Engaging Families: Transformational Moments, Sustainable Practices, the conference drew 1,675 people from 49 states and five countries to focus on improving family, school and community partnerships through systemic family and community engagement. 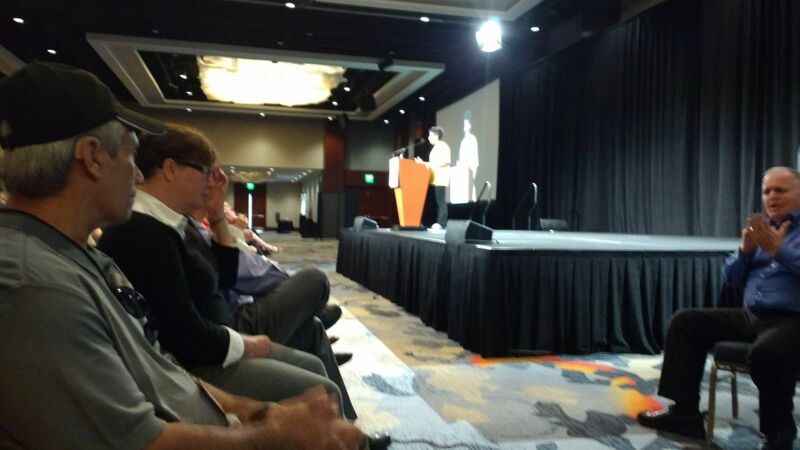 With 90 workshops and four plenary sessions over three days, many of the topics at the San Francisco conference were aligned with the outcomes being pursued by the Best Start Community Partnerships, such as building parent leadership; advocacy and community organizing; relationship building and trust; connecting to resources and supports; and promoting inclusion and ensuring equity. 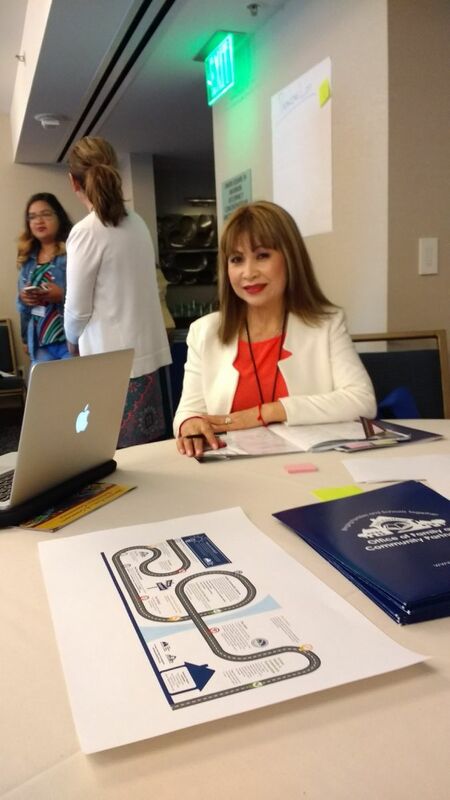 “This conference is so exciting and eye opening to see how people are working together in different parts of the nation and on a national level to engage families with schools,” said Sithary Ly, a leader with Best Start Central Long Beach. Ly’s own journey began in Cambodia, where her father was killed during the Khmer Rouge massacres and she was separated from her mother at the age of 10. 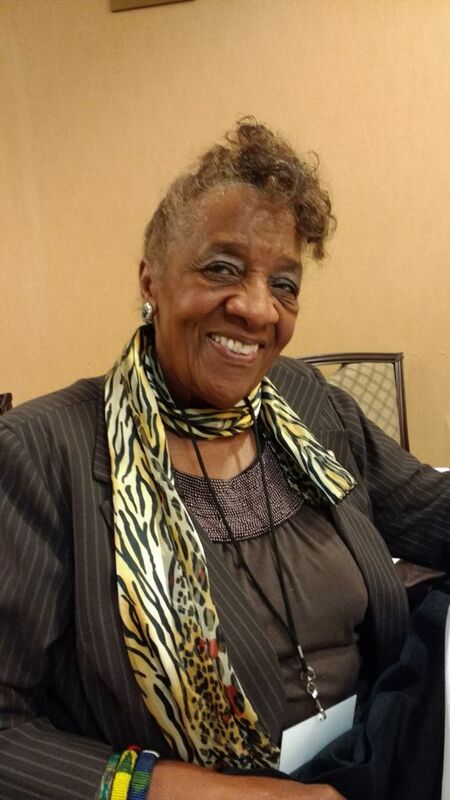 After years of enslavement, she escaped and later fled to the U.S., where she was taken in by a family in Chicago and eventually moved to Long Beach, where helping children and youth in the community has been her number one issue. Ly found inspiration in the form of a workshop on sustainable early learning programs co-designed with refugee and immigrant families in Clarkston, Georgia, which is dubbed “the most diverse square mile in America”. By listening to immigrant residents, convening dialogues and involving them in the decision making, an ongoing project called Clarkston Families Decide empowered residents to design a free preschool for 3 to 4 year olds, focused on language and literacy where home language and respect for culture were an integral part of the curriculum and where teachers spoke Arabic, Somali and English. Additionally, CDF partnered with a local college to offer Clarkston refugee women with early childhood education credential training to help them work as aides and teachers in local preschools. “One of the things we learned in our listening sessions is that differences are strengths, not barriers,” said Roberta Malavenda, executive director of CDF Action, which oversees the Clarkston Families Decide project. With 35 years of experience as an educator under her belt, Onamia J. Bryant has earned the respect and admiration of her students over a lifetime. 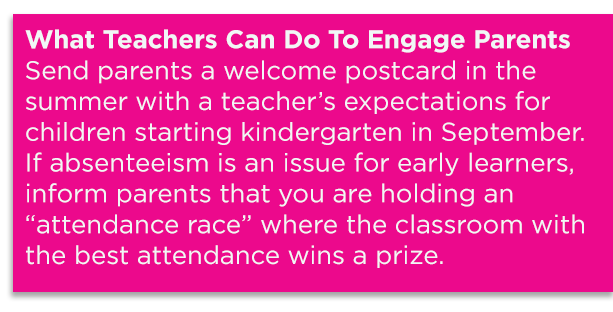 Yet this Best Start West Athens leader has also learned that school districts do not always treat parents – and grandparents – with that same respect. So Bryant pulled her out of public school and placed her in a charter school, where Amber graduated last month. This memory resonated with Bryant at the conference, where she attended a workshop with a speaker who recounted a similar tale of disrespect towards the public in public education. Local voters in Stockton had passed a school bond providing funds that government officials later wanted to spend otherwise than intended, prompting parents to speak up. Another key conference takeaway for Bryant was the continued prevalence of illiteracy, something she worked hard to combat in her 2nd and 3rd grade classes by bringing in newspapers for students to read. 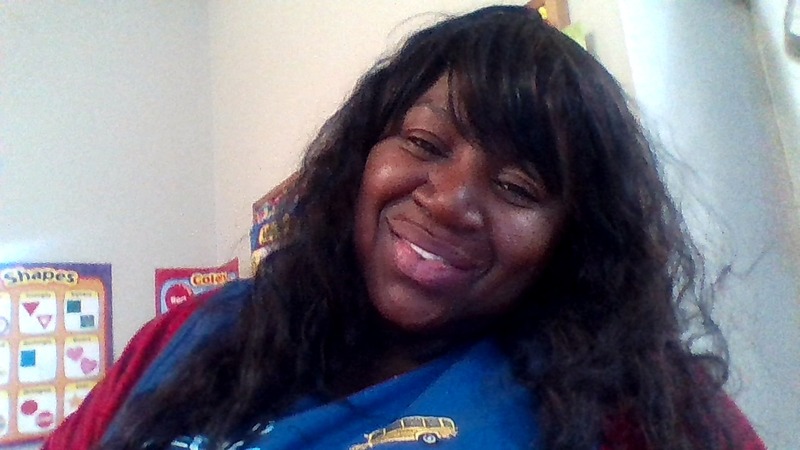 Running a small business as a child care provider in Palmdale, Sabrena Whigham sees firsthand the struggles low-income parents face just getting their kids to – and paying for – early care and education in her high desert community. And despite her best efforts to help them, there is only so much she can do by herself. In the Black Family Voice Project workshop presented by SOAR, Whigham learned that nationally, only 52 percent of African American children attend preschool between the ages of 3-4 years old. “A lot of these kids are going straight into kindergarten without a lot of early childhood education,” Whigham noted. And when they do enroll in school, Whigham learned, African Americans are more likely than fellow students to be chronically absent, which is defined as missing 10 percent or more of their days in school. In California, chronic absentee rates for preschool students are highest among African Americans, at 11 percent. The chronic absentee rate in California for African American K-5 students is 14 percent, twice the rate for all students. According to Attendance Works, which featured several speakers at the conference, chronic absenteeism can make it harder to learn to read and easier for children to fall behind in school. As a child care provider, Whigham was very excited to learn at the conference that some apartment complexes are allowing early care and education centers to be located within their buildings, providing easier access for low-income parents. 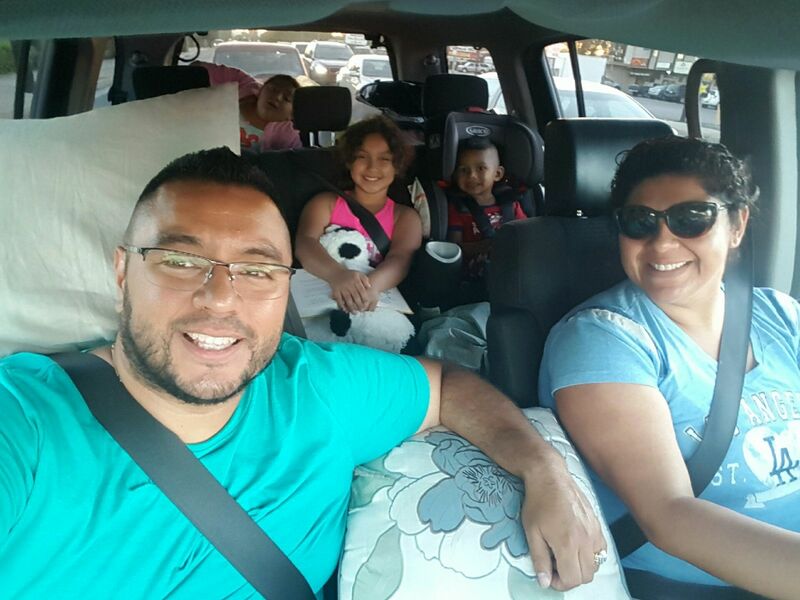 As parents of three children – ages 8, 7 and 3 – Edwin and Yanci Panameno have shared the demands of raising a young family in the San Fernando Valley, as well as demanding jobs – him as a bank manager and her as an early literacy program coordinator. And while they have sometimes been rushed to get them to pre-K across town or to ensure they read them a book at bedtime, they each know how important it is that both mom and dad be there to support their children’s early education. Shedlin’s research resonated with Edwin, who volunteers his time with Yanci reading children’s books to kids at local libraries as part of a project by Best Start Panorama City and Neighbors, which also created a “Ready for Kinder” book. Edwin also likes to share this fact with other parents: a dad only has to volunteer once at their child’s school for their grades to go up. To address the lack of dads involved in schools, Shedlin shared how he began to bring dads, granddads and father figures together at the National Child Research Center Preschool in Washington, D.C. The dads would meet once a month before school started, watch a short video tied to their child’s school curriculum or read a children’s book, do an activity with their child and then, after the children went to class, get together to discuss a family issue, such as anger or resiliency, or a school issue, such as how to show concern when a child is falling behind their peers at school. As a result of participating in these groups, Shedlin said, dads saw themselves as more important in their child’s life, felt more able to resolve conflicts with their child, and enjoyed spending time with their children more. 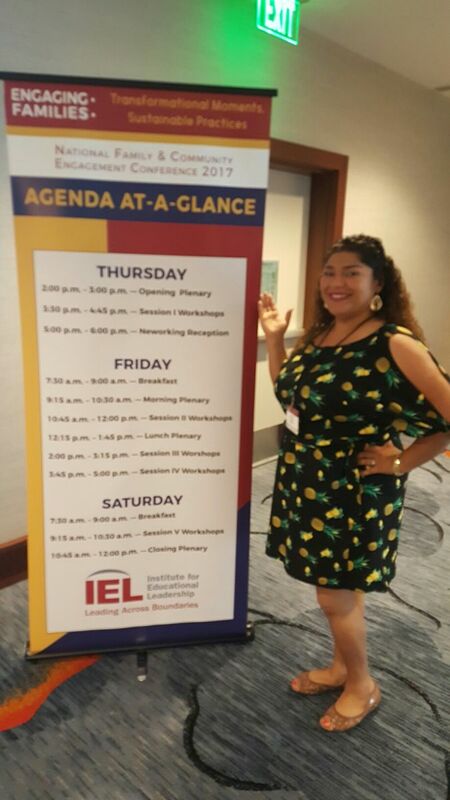 For Yanci, motivation was on the menu at the breakfast and lunch plenary sessions, where keynote speakers shared their inspiring and relatable personal stories to engage families and communities with schools. Yanci was particularly taken by Pecolia Manigo, who went from being homeless with her family in San Francisco at the age of 10, to later advocating for more homeless shelters under the mayor of San Francisco, becoming a mother at the age of 20, to becoming the Executive Director of Bay Area Parent Leadership Action Network (PLAN). In another speech, Yanci connected with the story of a Muslim mom who moved her children from their Muslim community to put them in a better school in an Anglo community. Once there, however, her children were looked at differently and felt excluded. So she moved them back to the school in her Muslim community, where she became involved in the school district and her children’s education. 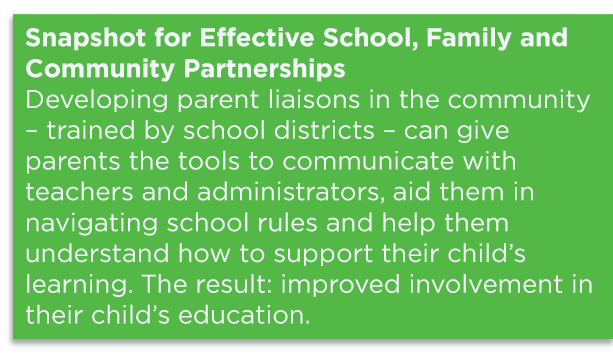 The presence of such a large contingent of Best Start Community Partnership leaders – many of them parents, grandparents or caretakers – provided conference organizers with a learning opportunity as well. As the 74 Best Start participants returned home from the conference, many were already thinking of how they could share their learnings with the Best Start Community Partnerships they had represented.